This year marks the centennial for Indiana State Parks. 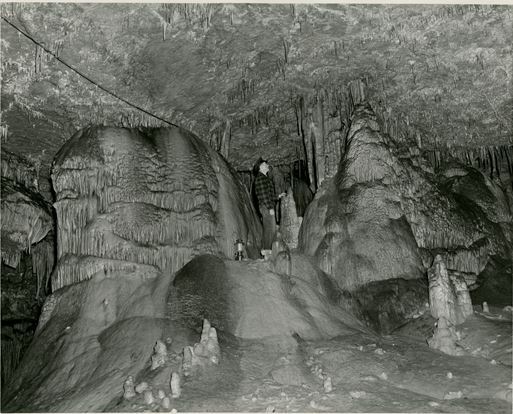 The first state parks in Indiana were McCormick’s Creek and Turkey Run, which opened in December, 1916. Richard Lieber, a German-American businessman and conservationist, had convinced Governor Samuel M. Ralston to initiate the state park program during the state’s centennial. Lieber became known as the father of Indiana State Parks and when he died in 1944 at McCormick’s Creek Canyon Inn, his ashes were buried at Turkey Run with those of his wife, Emma. His papers reside in the Rare Books and Manuscripts collections at the Indiana State Library. The Department of Natural Resources (DNR) has a number of great events and programs celebrating the centennial, including fitness challenges, free State Park entrance passes for all 4th graders in Hoosierdom until August 2016, and collectable booklets exploring 32 state parks and forests, from Brookville Lake to Salamonie. State Park Centennial Annual Passes are also available for check-out at an Indiana public library near you as the State Park system’s gift to the people of Indiana. Contact your local library to learn more. 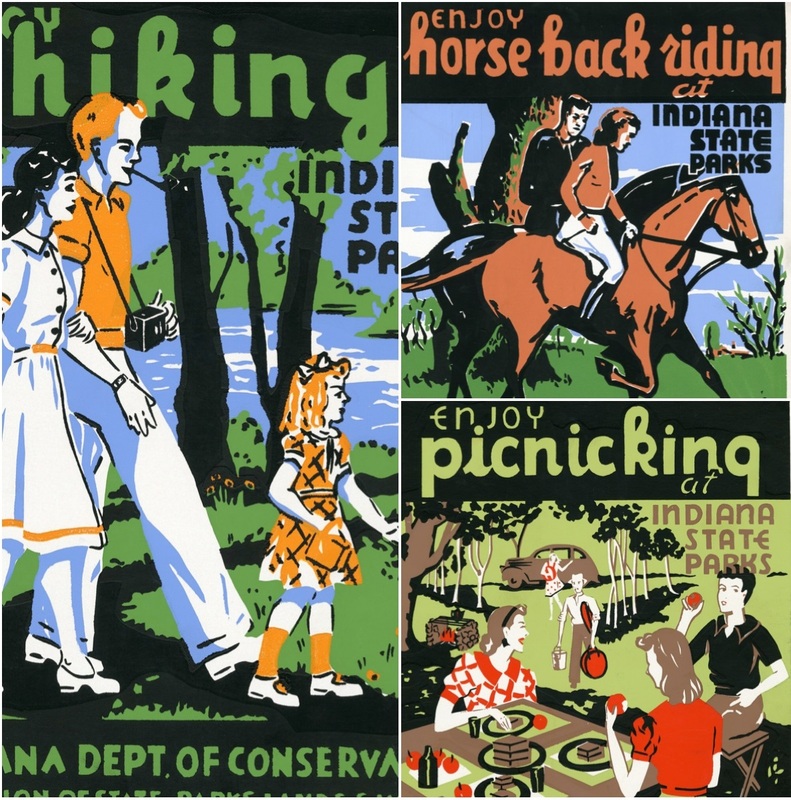 In honor of the Indiana State Parks turning 100 and the coming summer, enjoy a few of the fantastic broadsides, photographs, and even a map from our digital collections. This blog post was written by Rare Books and Manuscripts Librarian Brittany Kropf. For more information, contact the Rare Books and Manuscripts Division at (317) 232-3671 or “Ask-A-Librarian” at http://www.in.gov/library/ask.htm.